2019 Tickets at 2018 Prices! 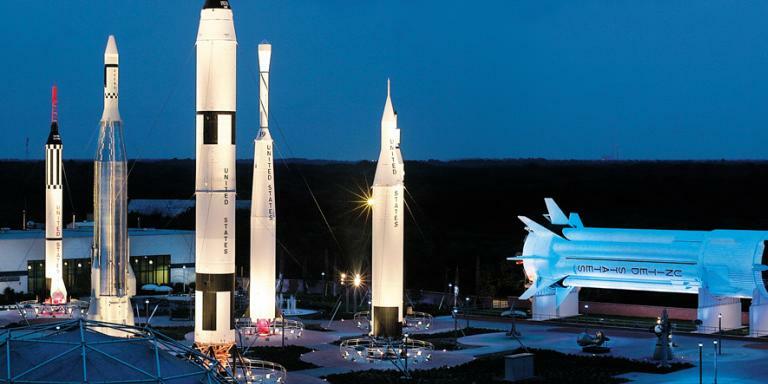 Purchase a 2019 Kennedy Space Center Admission Ticket today and pay the 2018 Price. 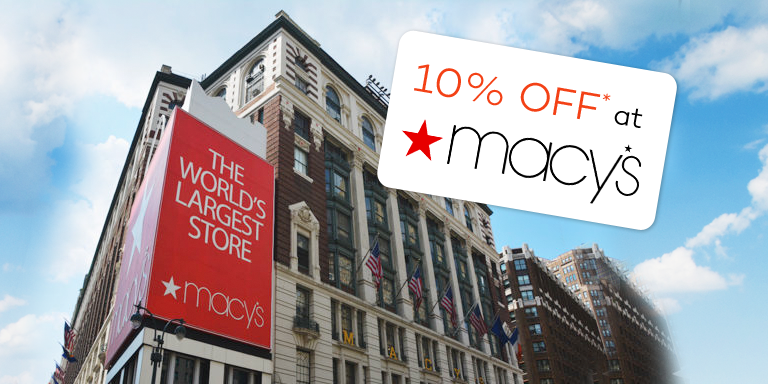 Save over 10% Per Person! 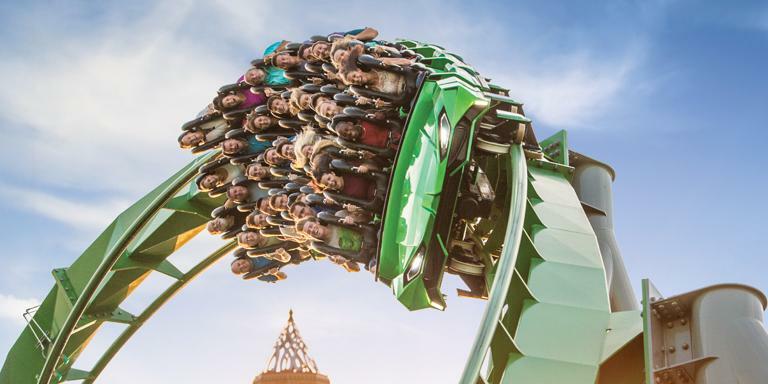 Get 3 Universal Orlando™ Parks For The Price Of 2! 200 years insight of San Francisco history. The Dungeons are calling you! This is the ultimate live action expedition! 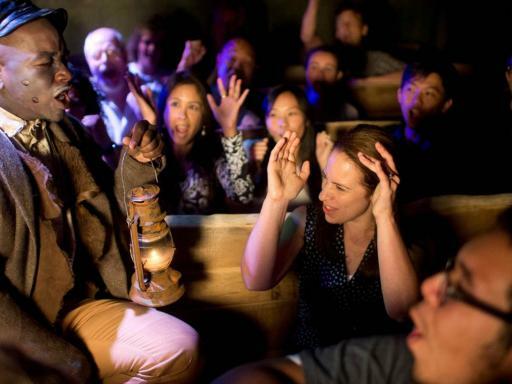 Through an amazing storytelling journey, vibrant sets, authentic costumes and detailed make-up, The San Francisco Dungeon sheds a whole new light on San Francisco’s rich and authentic history. 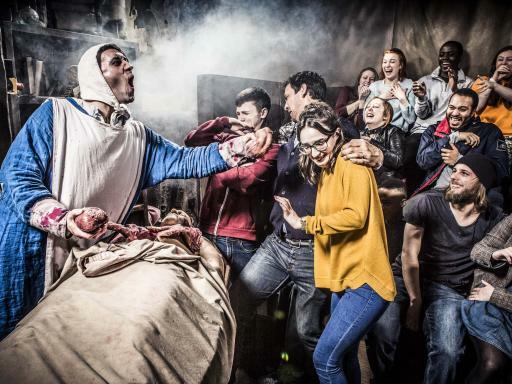 Being scared has never been more fun! 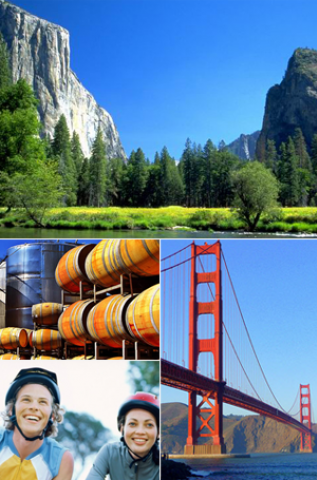 San Francisco prides itself on its unique and unrivalled attractions. 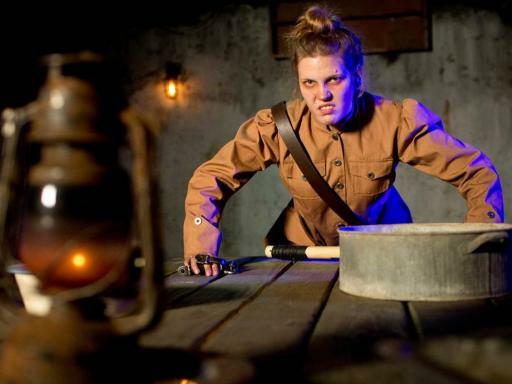 Well San Francisco’s Dungeon certainly does not let the city down with state of the art special effects and engaging storytelling, it is definitely not an attraction you will not want to miss. Being scared has never been more fun! 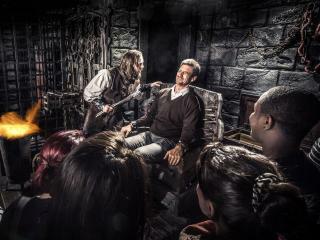 The Dungeon is the first ever North America attraction in San Francisco and only opened its doors in summer of 2014. 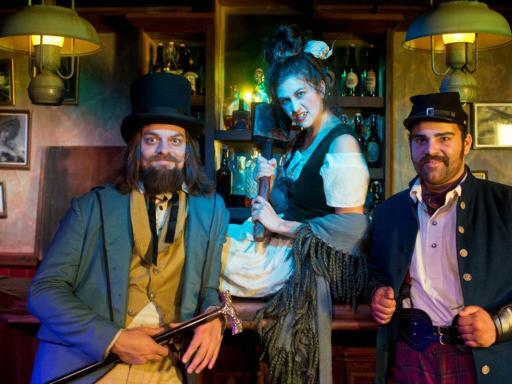 The hysterically horrible engaging stories will take you through an exciting mix of 9 live actor led shows as you experience re-enacted scenes from the colourful Gold Rush era to authentic tales about the Barbary Coast criminal gangs, Alcatraz, the Shanghai Kelly boat ride and more. 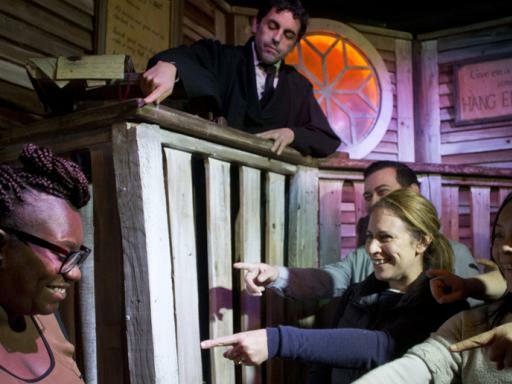 The San Francisco Dungeon will guide visitors through theatrical sets on a walk-through journey. Get ready to immerse in the fun from the second you walk through the doors by the amazing and realistic looking actors & scenery. 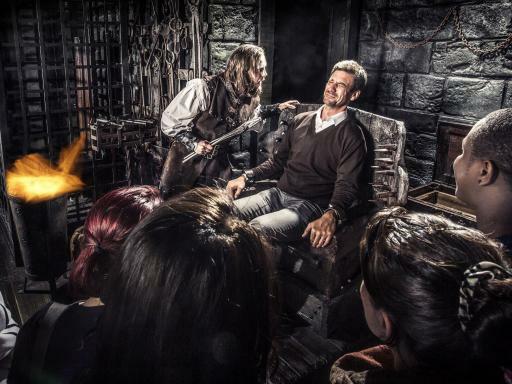 The Dungeons are calling you! A thrilling adventure through San Francisco’s murky history including a ride on Shanghai Kelly’s Boat…….. 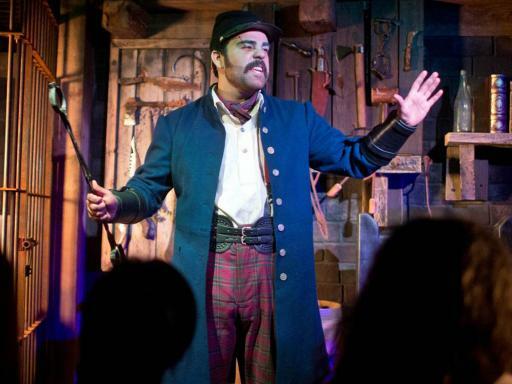 But be careful not to be sold off to the sneaky Shanghai Kelly as a sailor for his ship! Duration: Please allow approximately 1.5 hours for this attraction. Start Times: Open 365 days a year from 10.00am; first show 10.30am. Last admissions are 8.00pm Sunday - Thursday and 9.00pm Friday - Saturday. 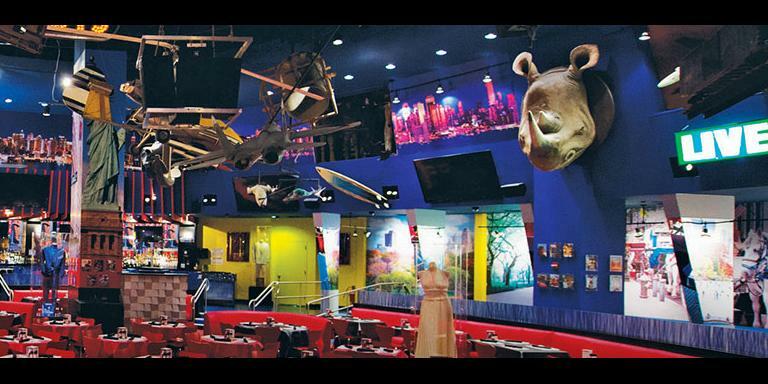 This attraction is not recommended for children under 10. Any child under the age of 13 must be accompanied by an adult. Children under 4 cannot be admitted. Due to height restrictions on the raft experience anyone under 48" will not be able to fully participate. This is a timed attraction with entrance on the hour and half hour. No advance reservations are required. 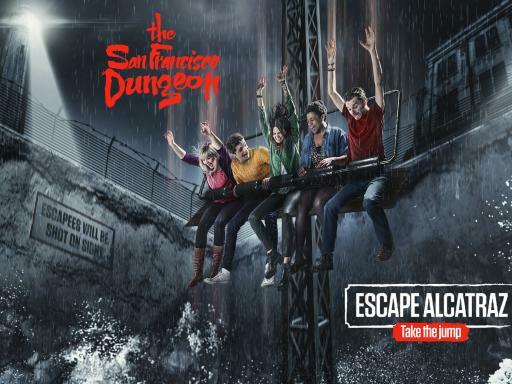 You will be sent an open-dated San Francisco Dungeon Admission voucher, allowing you to redeem your ticket on the date/time that best suits your itinerary. Please note photo I.D is required to collect your tickets. Tours consist of groups of a maximum of 36 people and last approximately 60 minutes. Do I need to reserve a time slot? No advance reservations are required. All you need to do is turn up. Is Shanghai Kelly’s Boat Ride wheelchair accessible? The ride is not accessible to wheelchair users or visitors who cannot use stairs.